Elite Weiler Pools has been providing custom swimming pool design and construction throughout Florida since 1984. Our award – winning swimming pool and spa designs have satisfied thousands of customers and earned us a reputation as one of the top swimming pool construction companies throughout Sarasota, Manatee, Siesta Key, Longboat Key and Casey Key areas. 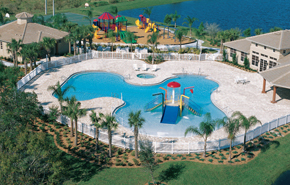 To date, Elite Weiler Pools has built over 11,000 pools across Florida. 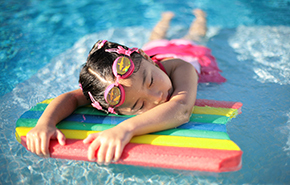 A swimming pool isn’t just an addition to your home. It’s your backyard vacation getaway; a chance to relax, sit back, leave your stresses behind and enjoy life. At Elite Weiler, we take the ideas you have for your dream swimming pool and turn them into a reality. We make it possible to enjoy your pool and spa the way you’ve always wanted to. Our reputation is built into every project and we design and build our swimming pools to specifically reflect your requirements and desires. You might even say they have distinct personalities! 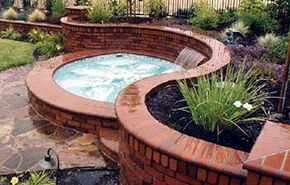 Elite Weiler Pools offers complete residential and commercial in ground swimming pool construction, including spas and fountains. Our qualified contractors and pool builders are experienced and licensed in new pool construction, swimming pool renovations and remodeling. If you’ve ever wondered what it would be like to enjoy the water from the comfort of your own home, you’ve already made the first step towards choosing the right swimming pool company. 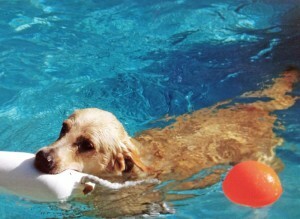 Call 941-343-9001 today and speak with our highly knowledgeable swimming pool designers.